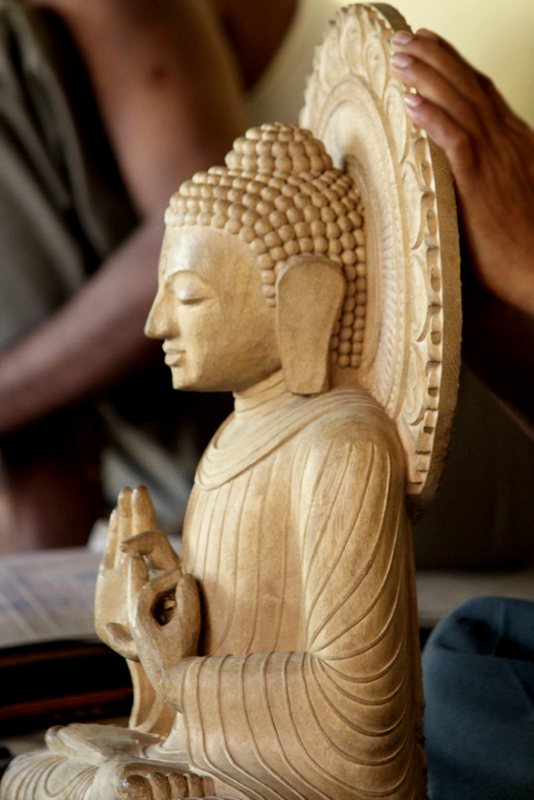 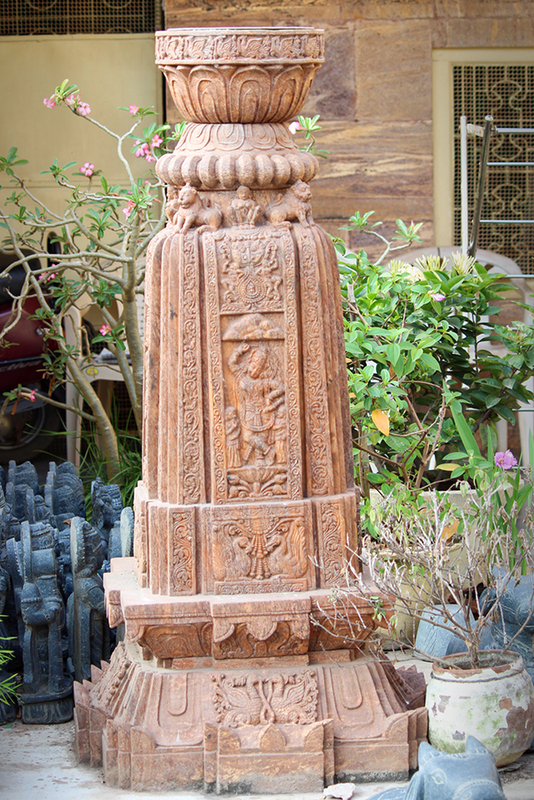 The wooden idols are carved according to the orders that the artisans get most of which are idols of Buddha, Lord Ganesh statue. 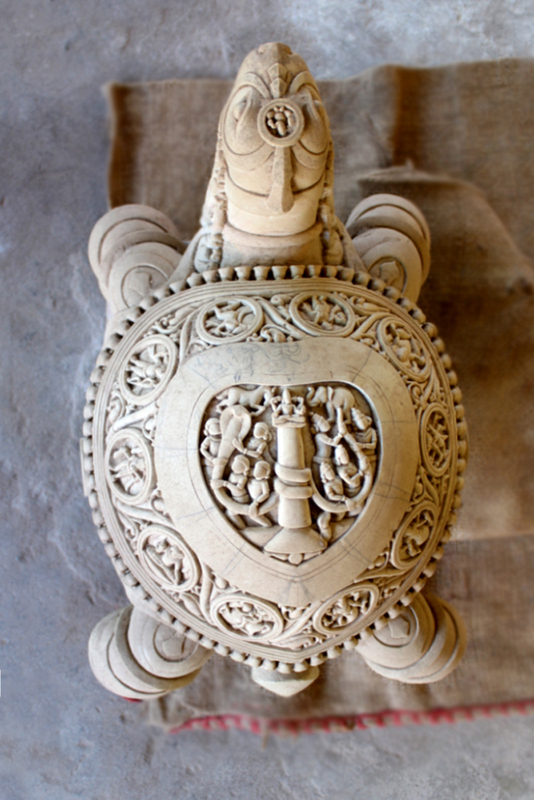 Idol of the turtle etc. 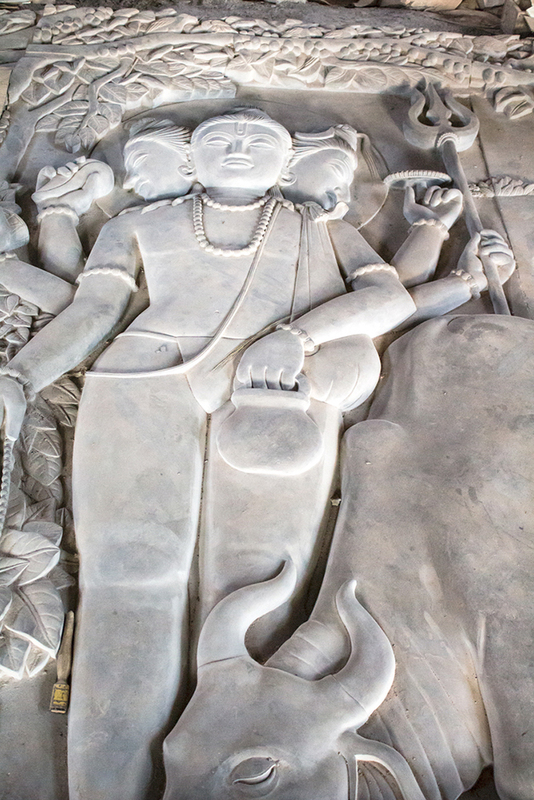 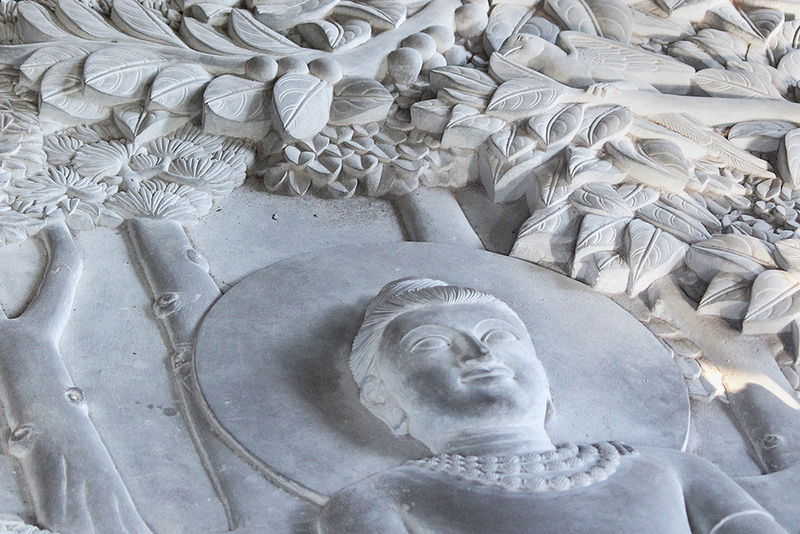 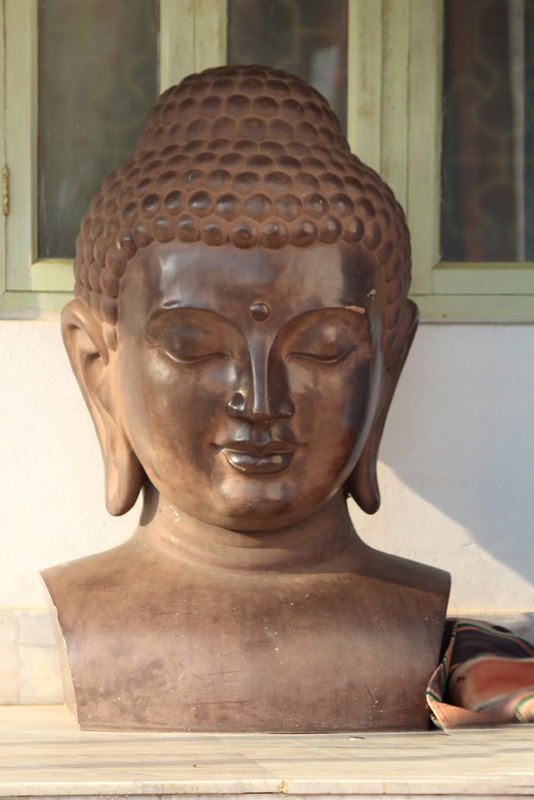 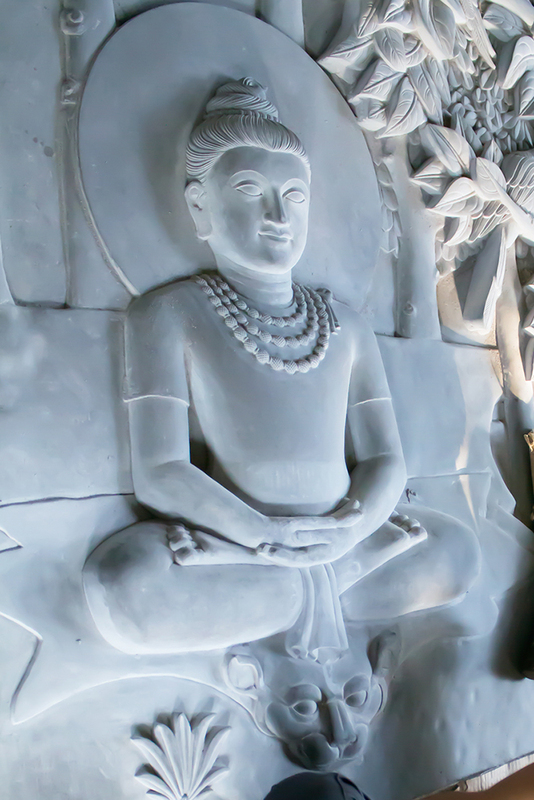 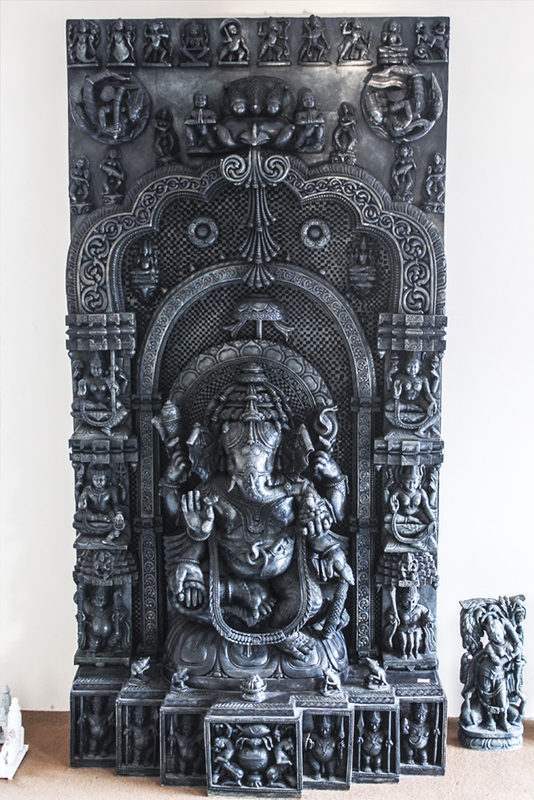 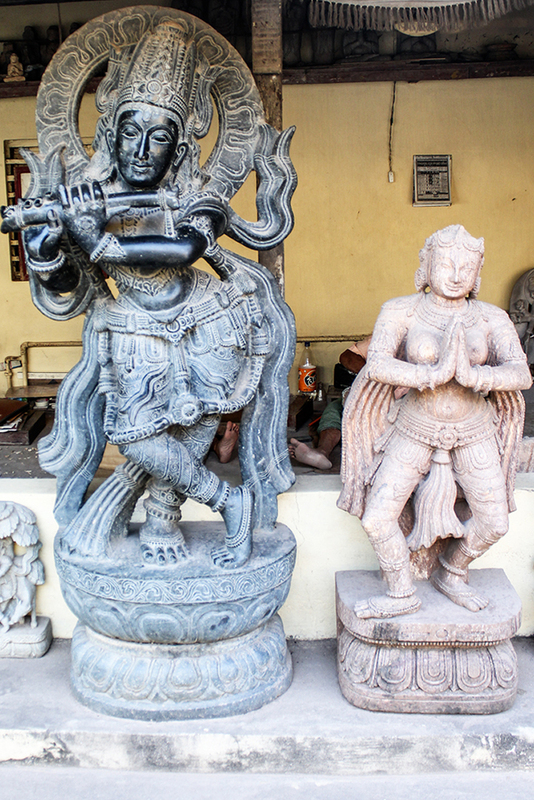 Most of the stone products are replicas of gods, goddesses and sitting posture of Nandi. 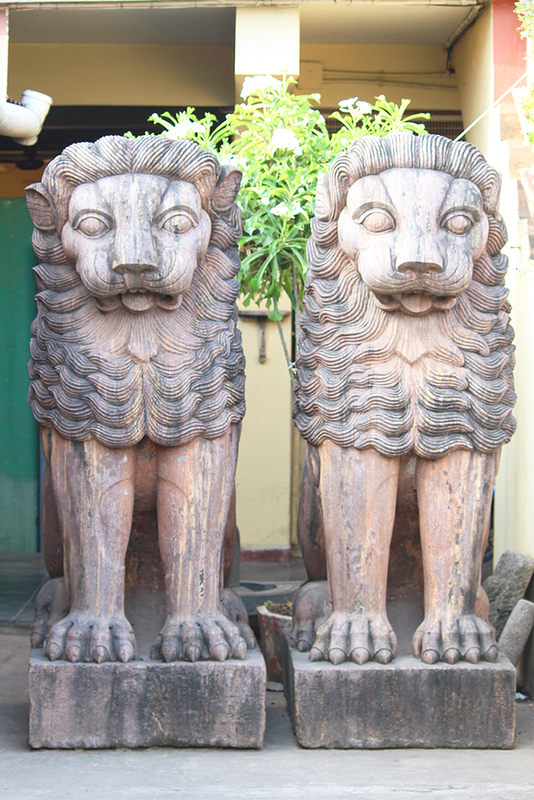 Stone carving also include household objects like bowls, plates, grinding stones and brackets for construction of houses. 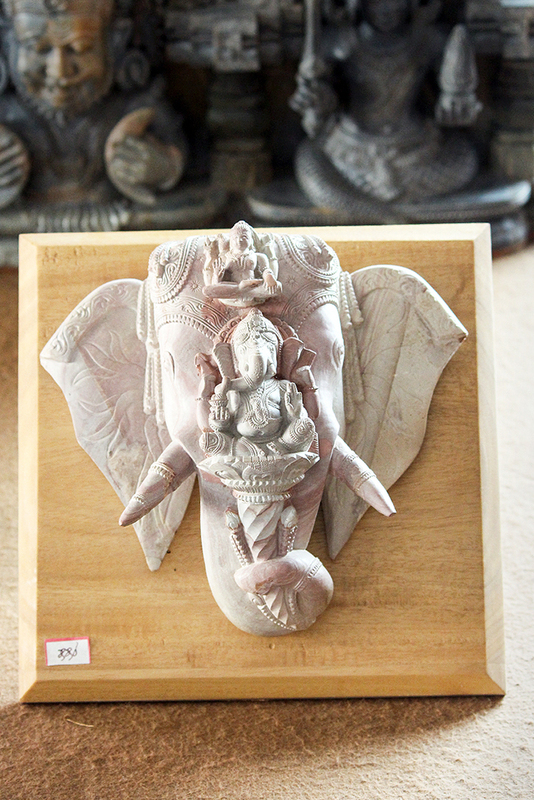 All the raw material when is carved and bought to a shape is kept for sale starting from 1 inch to 5 feet and sometimes size goes up to 15feet. 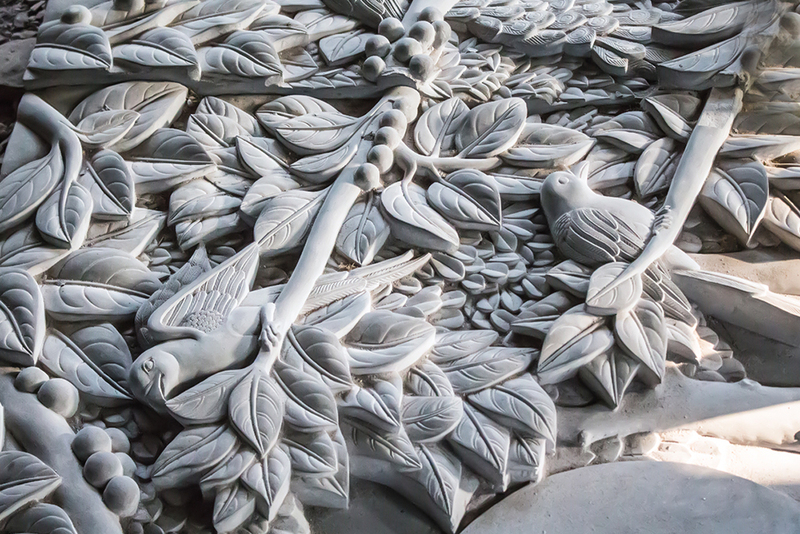 The final products are revealed in the form of concept, depicting a story and subjective.